Colombians living in Europe will formally request that the International Criminal Court (ICC) open a criminal investigation into the systematic killing of social leaders in their country. Some 40 leaders will travel to the ICC to ask the court to investigate and try what they argue are crimes against humanity. More than 430 social leaders have been assassinated since the country’s peace process began in December 2016. 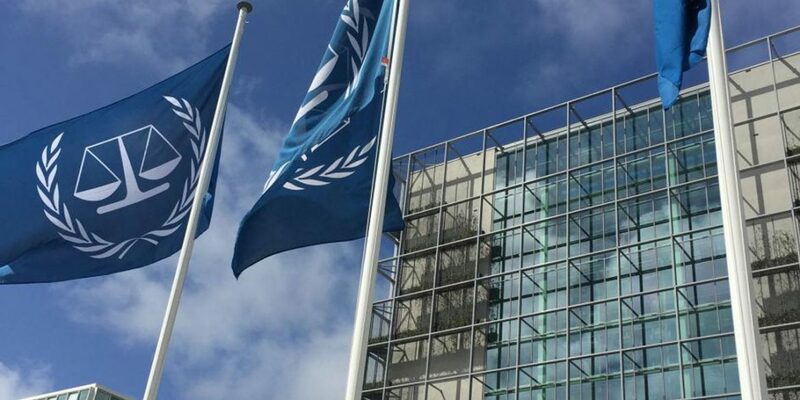 Colombian residents in Germany, Belgium, Switzerland, Norway, Spain, France and the Netherlands will travel to the ICC in the Hague to support the request. Alexander Morea, a Colombian social leader, is spearheading and promoting the effort, along with hundreds of citizens. Morea told Colombia Reports that these killings are not just being perpetrated by drug traffickers as the Colombian government has said, but also target people leading their communities to take action against powerful economic interests. “The list is very diverse, very broad, but it consists of the same base of people 25-40 years of age, whose function is to realize community action, which makes them the targets of aggression,” Morea told this website. Criminal investigations by Colombia’s notoriously corrupt Prosecutor General’s Office have resulted in the arrest of a number of alleged assassins, but has failed to arrest any suspect accused of ordering the killings. The group traveling to The Hague will argue that the killings are systematically targeting a specific population that is united by age, group membership, ethnicity, and most importantly political ideas who are left unprotected by the government. The case being brought to the ICC will focus on the more than 430 murders that have occurred since peace was signed with the FARC and have plunged hundreds of communities into terror. Given the inadequate response from the government and the unifying factor of the leaders holding power to account, which is of a political nature, Morea believes the case qualifies as a crime against humanity according to international law. “If you go to the communities, the crimes are so effective that you can see social processes have been completely destroyed,” Morea said. The ICC already has four other cases open on Colombia, including one in regards to the mass killing of civilians who were presented to the press as guerrillas killed in combat by the military.